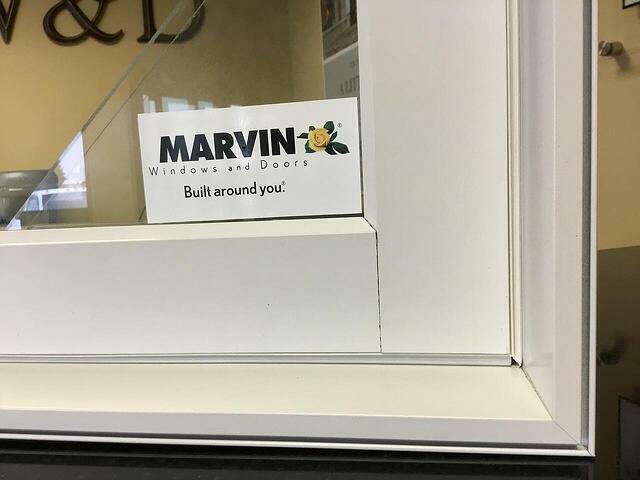 As a Marvin Windows & Door Dealer in Carmel, Indiana, one of the top requests we get is for a comparison quote because the Marvin brand is considered one of the “Top Three” brands in our market. 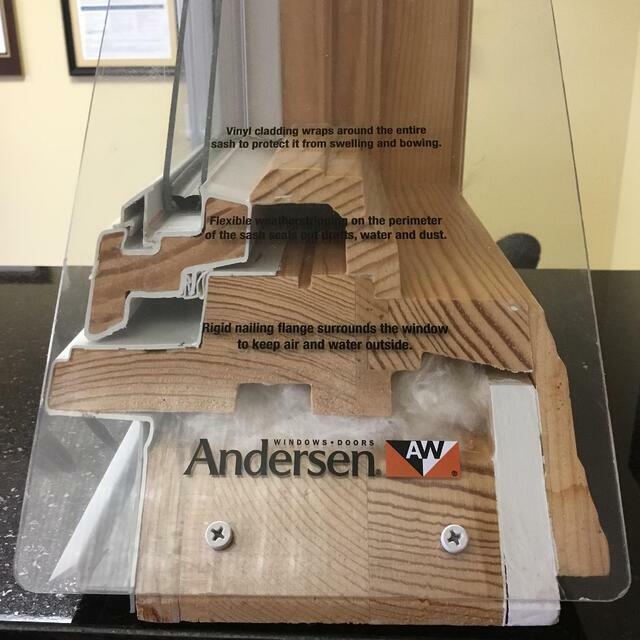 In Indianapolis, Indiana, the Top 3 brands for windows and doors are Marvin, Pella & Andersen and as a result many of our potential customers want a quote or bid for each brand. There are several problems with that request. Unfortunately, many of our potential customers can't answer that question because they weren't told which line of windows they were quoted. Another problem is the windows are very different between all of the lines, in other words, they are not an “apples to apples” comparison. 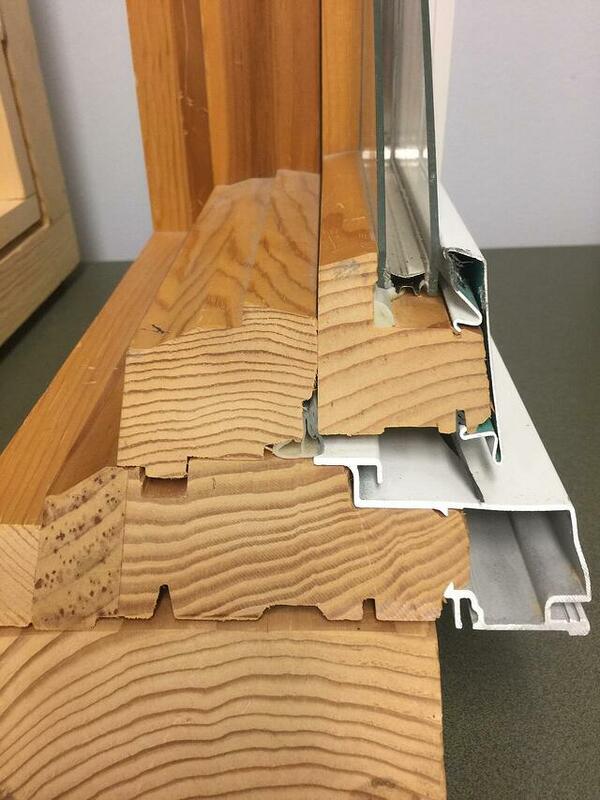 Extruded Aluminum is about the thickness of a quarter. It is structural due to the thickness of the metal. can be wrapped (formed) around the wood. It is not structural because it is thin. These three window lines are significantly different. Different Material Types, Different Options & Different Construction. As a result, they come with different price tags. What options are MOST important to you? 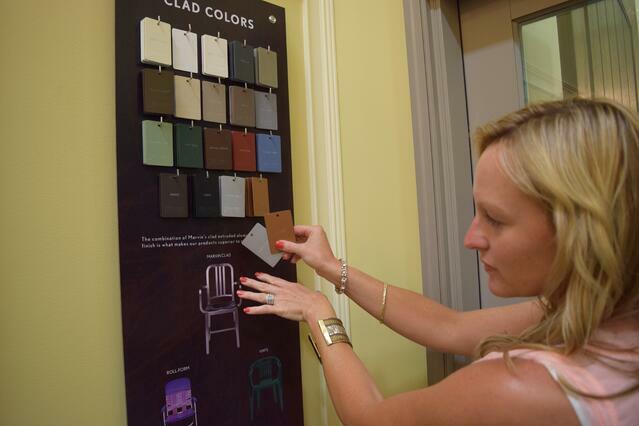 Is it color selections or specialty features? These are all important questions to ask yourself to help you determine which window is the best fit for you. 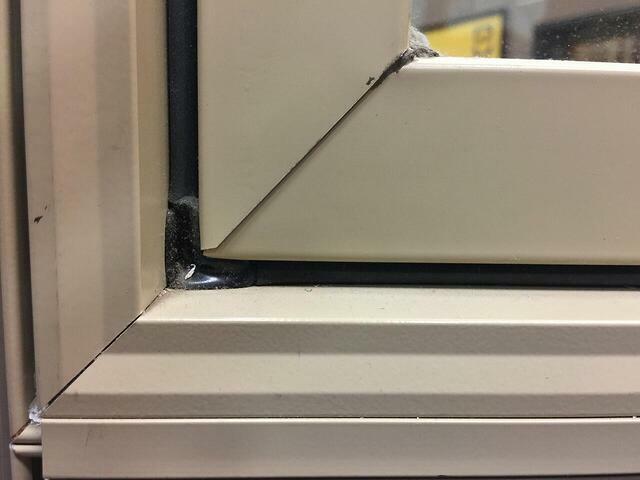 Do not forget the Installation aspect of your window project as well. There are several methods for installing a window that will affect your overall quote price as well. 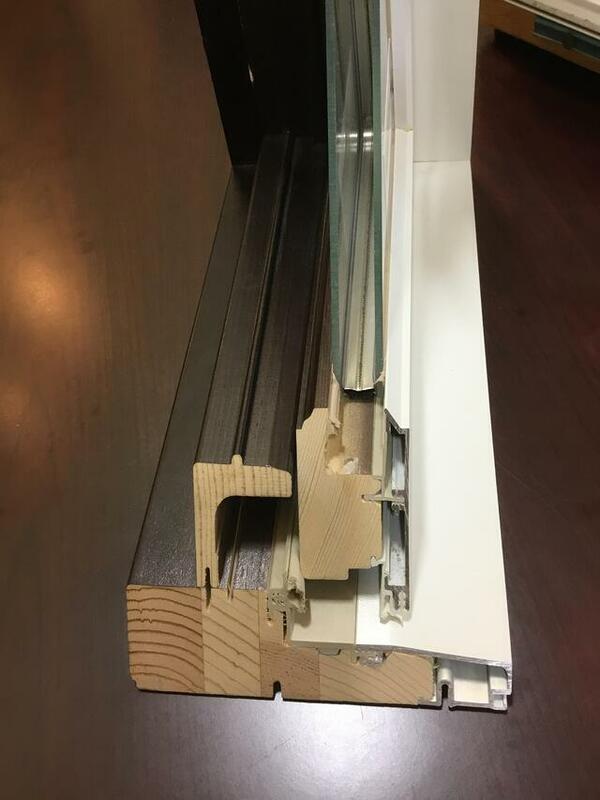 If you are in the process of replacing your windows and would like to discuss the differences in the product lines or work through which option might be best for you. Give us a call at 317-993-3660 or contact us here for a SHOWROOM visit to learn more. Replacing Your Front Door? The FREE Front Doors Guide is Here!